San Diego's Best Carpet Cleaning | Specials! 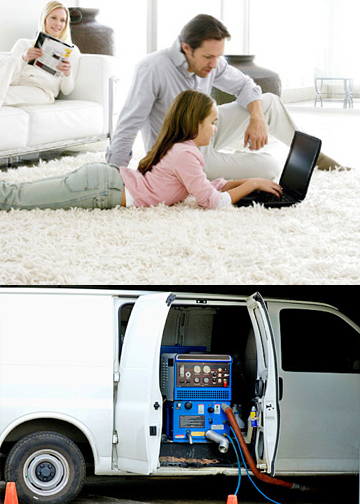 We provide excellent service and low prices for carpet cleaning in San Diego County! San Diego's Best Carpet Cleaning will clean your your sofa or loveseat. San Diego's Best Carpet Cleaning also has an efficient non-toxic solution to clean your mattress! Any size rug we can clean and you will be impressed with our service! We services all over San Diego County, Orange County...and every city in between! Se, habla Español • Ask Us About Our Other Cleaning Services that we offer discounts!